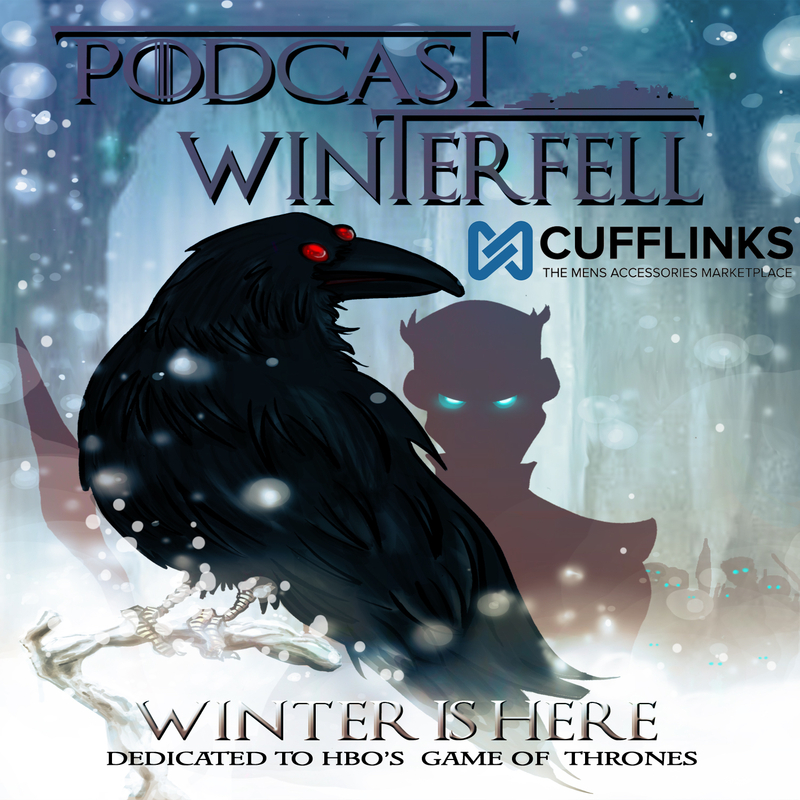 Podcast Winterfell 119: A Storm of Swords 9 – Spoilers! Otherwise Matt is joined by Tracee (@Tracee2ez) and Bubba (@fittentrim) to discuss the chapters Tyrion IV, Samwell II, Arya VI, and Catelyn IV. Previous Post Podcast Winterfell 118: A Storm of Swords 8 – Spoilers! Next Post Sorry! Podcast Cancelled for This Week.